Students and researchers interested in advanced numerical approaches and design engineers developing new codes for computational electromagnetics will benefit from this exploration of creative electromagnetics solutions. 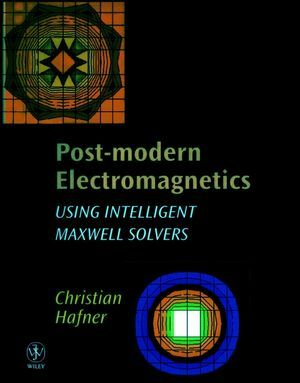 Christian Hafner is the author of Post-modern Electromagnetics: Using Intelligent MaXwell Solvers, published by Wiley. Geometry, Differential and Integral Forms. A General Boundary Method Implementation.